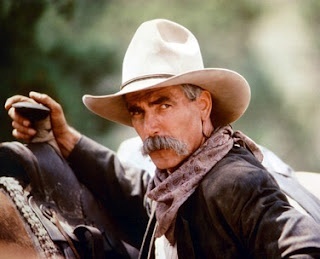 Looking for a Conagher hat like the one Sam Elliott wears. 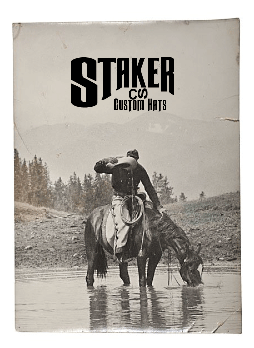 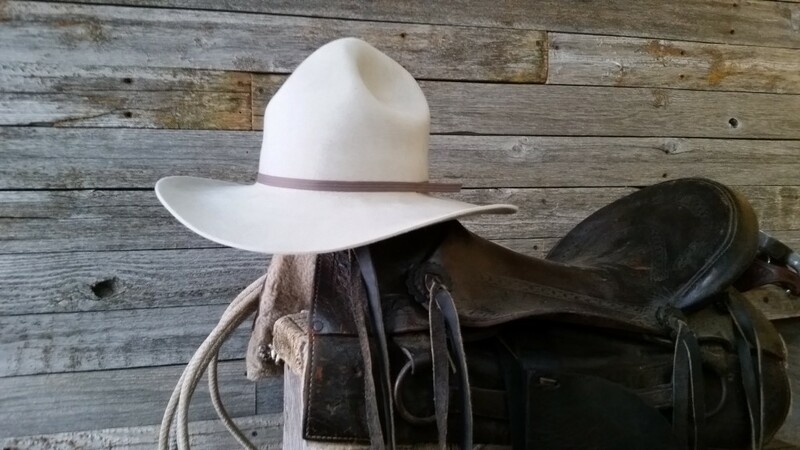 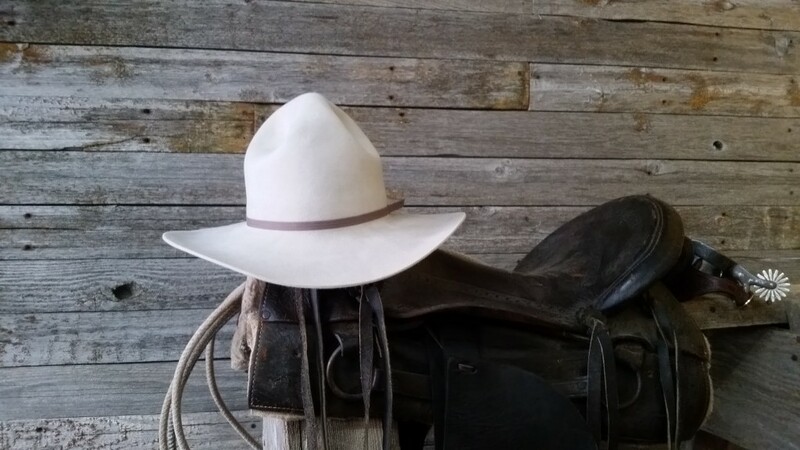 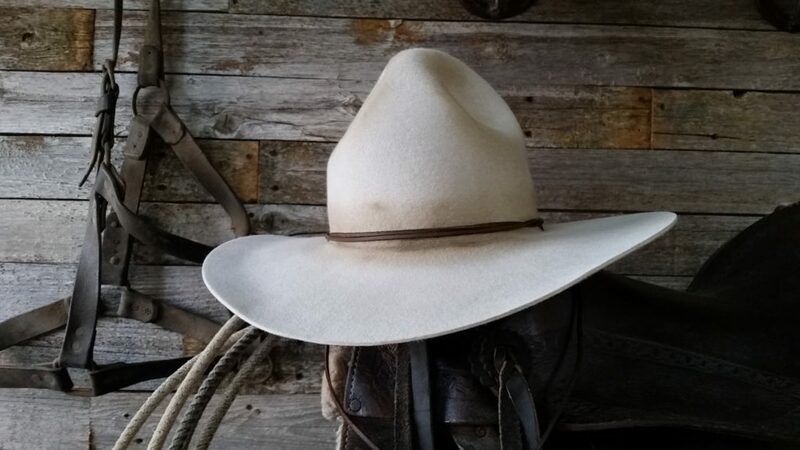 Look no further than Staker Custom Hats. 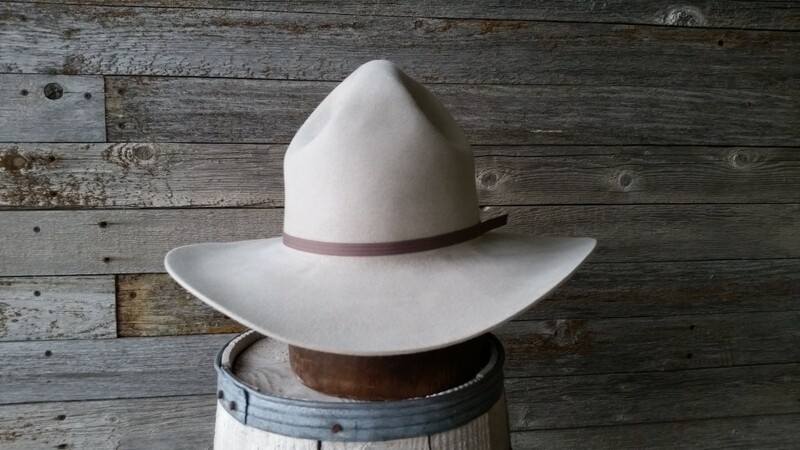 You can get it in beaver fur felt.